Yes, we build membership sites, too. 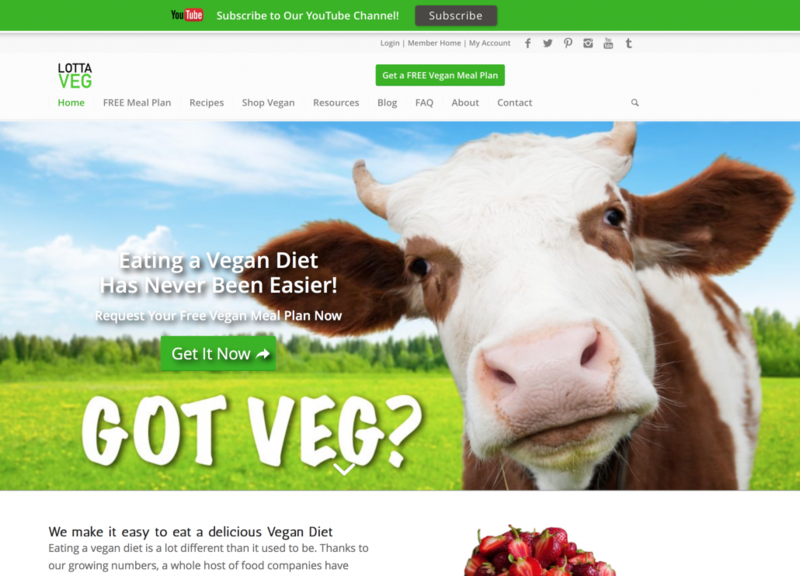 We redesigned VeeganPlan.com to LottaVeg.com. LottaVeg is a recipe and meal planning website for vegans built using MemberMouse to manage memberships and WP Ultimate Recipes to manage the meal plans and recipes. 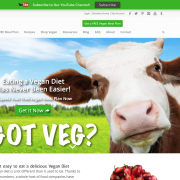 If you’re a new vegan or contemplating a change to your diet, LottaVeg.com might be able to help you.